Ace actor Nawazuddin Siddiqui, who shattered the conception around tall-fair-handsome Bollywood heroes with purely his acting skills, is busy with the promotions of his upcoming biopic film where he is playing the titular role of the late Shiv Sena leader, Balasaheb Thackeray which will be released on the legend’s birthday, 23 January. 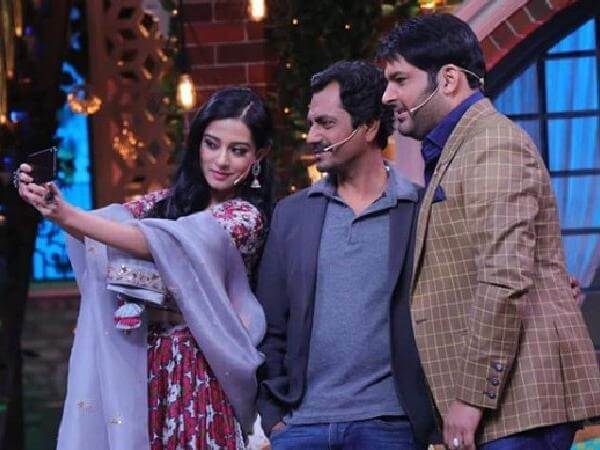 For one of his promotions, the actor, along with his co-star Amrita Rao, reached the country’s favorite comedian’s show hosted by Kapil Sharma where he was asked to reminisce past incidents before becoming famous. 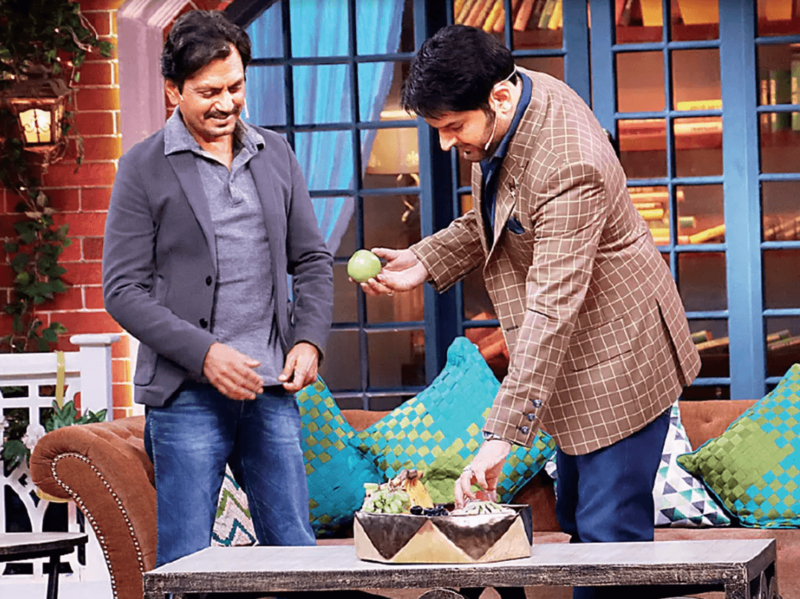 During his cash-strapped day, the 44-year old star shared how he had tried his hand at business by buying coriander leaves for Rs 200 from a vegetable vendor at the Dadar vegetable market. His sole idea was to sell the coriander for a higher price. However, within some time the leaves started turning brown and he had not found a single buyer till then. It’s only when he confronted the vendor that he got to know that he was supposed to sprinkle water in order to keep the leaves looking fresh. ‘I confronted the seller, who explained that I should have sprinkled water on the leaves to keep them fresh. The advice came too late and it was money down the drain’, recounted Nawaz. He had to travel home without a ticket that day. He even shared an incident from his struggling days in acting. 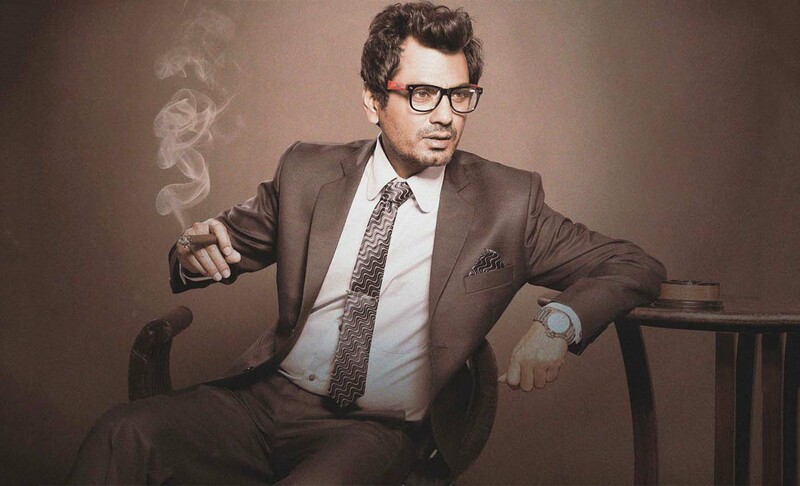 He was once cast as a junior artiste in an ad commercial and was paid Rs 4,000. He recalled how he was elated to receive such a princely amount. But his excitement didn’t last long, ‘The happiness was short lived as I had to share half the money with one of the co-ordinators since I didn’t have a junior artiste card. From what was left, I spent Rs 1800 at a hotel to celebrate my achievement and then took a rickshaw ride. By the end of it, I was penniless again.’ he chuckled. His stories and his courage is an inspiration for people from humble backgrounds to keep dreaming big. Siddiqui was last seen in another biopic by Nandita Das, he played the role of the writer and activist Saadat Hasan Manto.